Do You Have What It Takes to Get Your Home Sold? One of the most challenging things for listing agents is helping homeowners get their homes ready for the market. Leaving your home isn’t easy – you have made memories there that will be with you forever. Because of the connection they feel with their home, it is sometimes difficult for people treat it as a product when it comes time to sell. The best way to sell a product is to make it appealing to the widest possible audience. There are several steps you can go through to make this happen. Deferred maintenance is huge; we recommend having a contractor come out and take a look at your house, so you can correct defects before your home hits the market. By doing this, you will avoid a deal falling apart once your home is already under contract, which can be incredibly frustrating. If you’re getting close to selling your house, now is the time to freshen up. Take care of some landscaping and touch up the master bedroom, master bath, and the kitchen area; these are areas buyers pay close attention to! In order to make the most of your home sale, your home has to look incredible online. 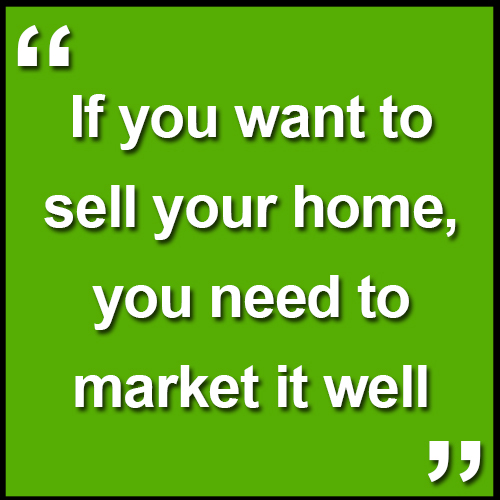 To do that, you need to work with an agent who has the necessary skills to effectively market your home. 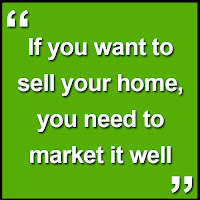 Give us a call or shoot us an email if you’re thinking about selling your home. If you’re unsure about whether you’re ready, we would love to analyze your particular situation in a free consultation. We look forward to hearing from you soon!